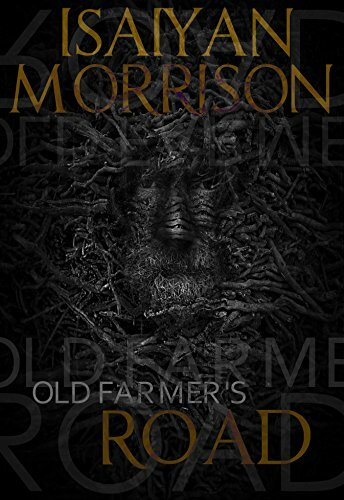 Mysterious deaths have plagued the desolate, swamp filled area of Old Farmer’s Road for decades. After moving to Minneapolis Cecilia is befriended by Isaac and Elsie, siblings who have kept a dark secret hidden about their past for countless years. As her body is taken over by a demonic force, she finds herself an Impa, a rare and supernatural creature who lives off the flesh and essence of her victims to stay alive. Consumed in the macabre environment, the urge to feed takes control over not only her body but her soul. Soon Cecilia comes to a realization that giving the voice exactly what It wants will never be enough.